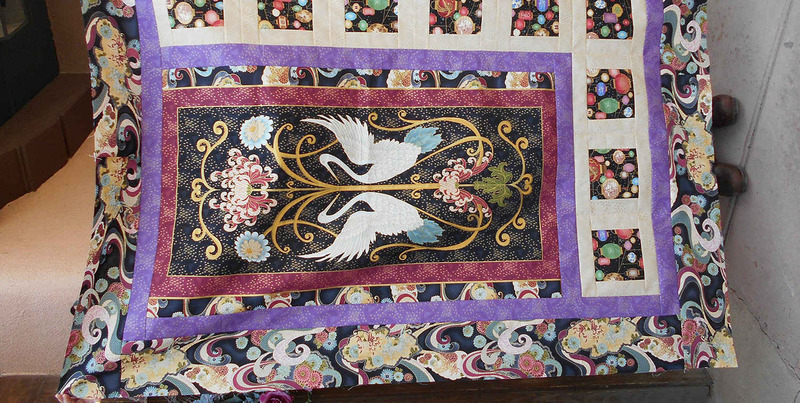 Taos Adobe Quilting and More! 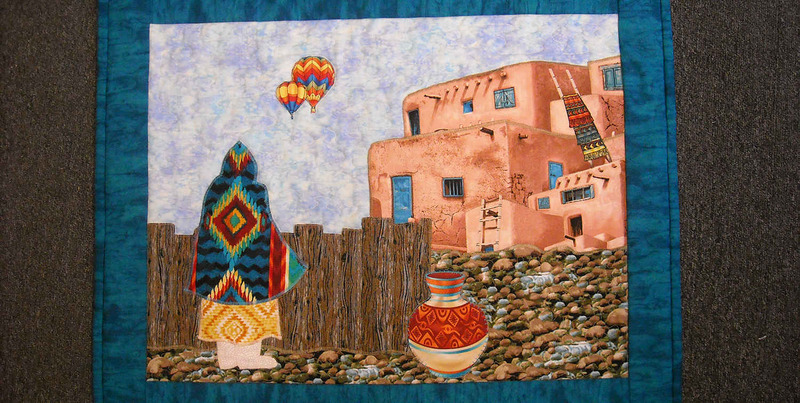 Welcome to Taos Adobe Quilting and More! 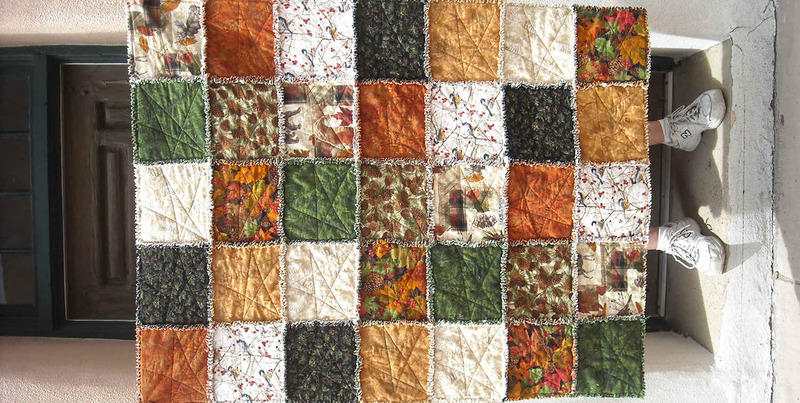 Taos Adobe Quilting is a well established quilt shop in the heart of Taos, an enchanted northern New Mexico town in the foothills of the Sangre de Cristo Mountains. 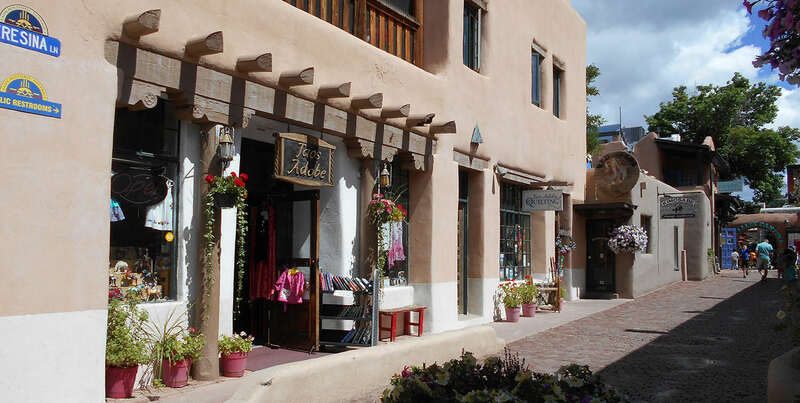 Shop online through our Etsy store or learn more about our beautiful & fun store in the heart of downtown Taos Plaza! 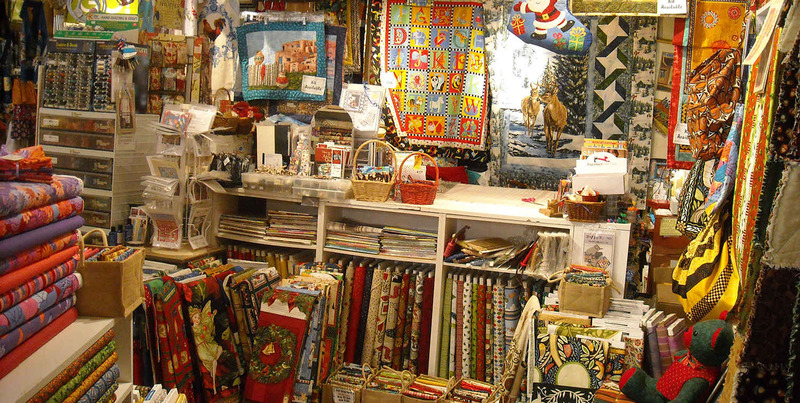 Our large selection includes almost 2,000 bolts & a wide assortment of northern New Mexico designs! 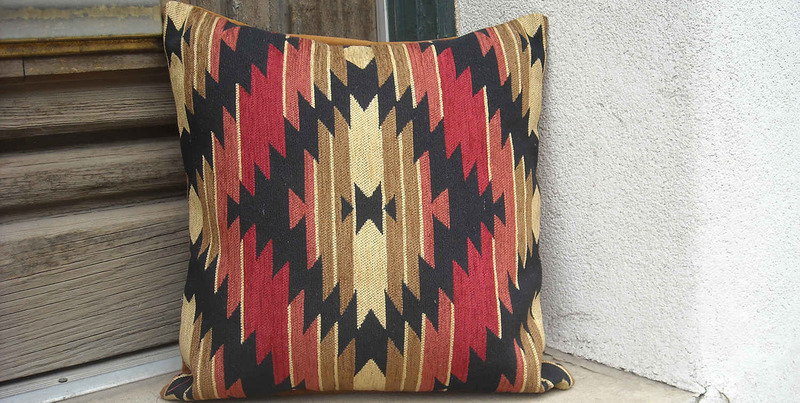 Our Pillows are made from a small selection of the southwest upholstery fabric we carry in the store. Large selection of unique designs. 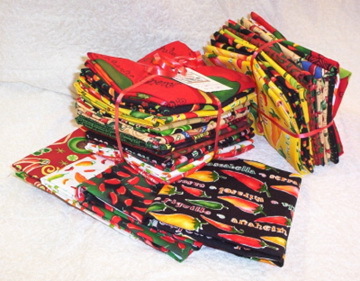 We have a large selection of fabrics with a local southwestern theme. Our regular store hours are from 10:30 til 5:00, Monday through Saturday, and from noon til 4:00 on Sundays. In the winter months we often close on Tuesdays, but call us if you will be in the area at a different time and we will try to accommodate you. 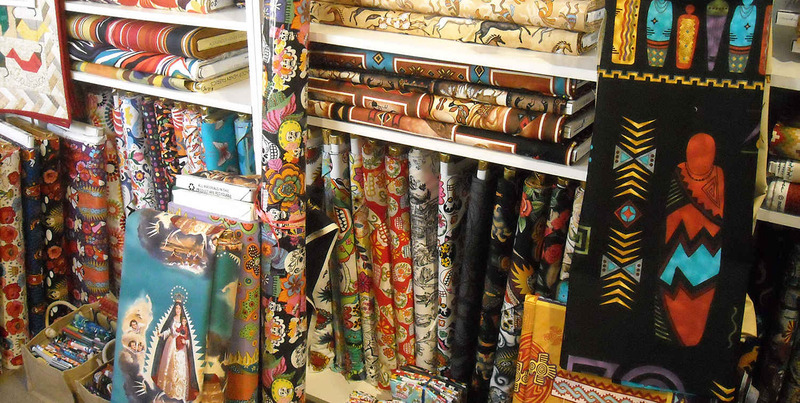 Even though we don't have our many fabrics pictured on line, if you have a particular print that you are trying to locate, or need more yardage of something you purchased from us,we are happy to send it to you if we have it in stock. Many of our original kits are available in limited numbers....watch this space for more upcoming details. 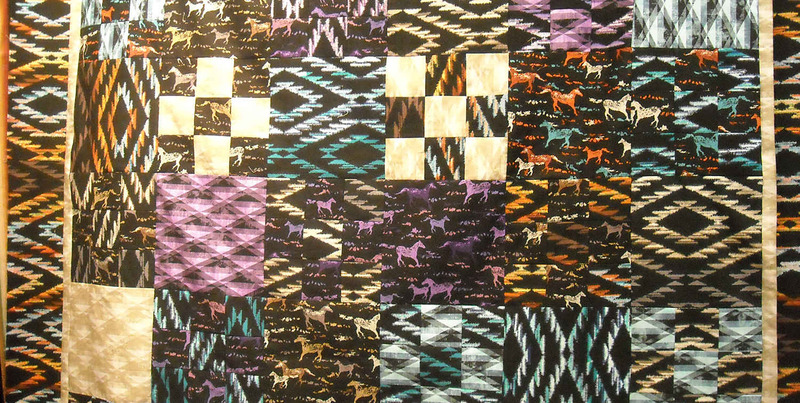 Many of the upholstery fabrics featured on our website and shown on our etsy shop are available for purchase by the yard. Contact us for more details. 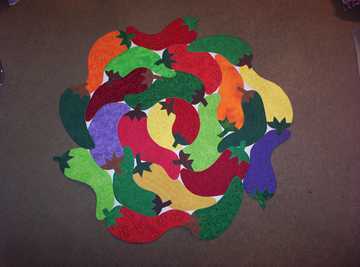 We try to have fat quarters available of all our fabrics and many are in coordinating groups or themes. 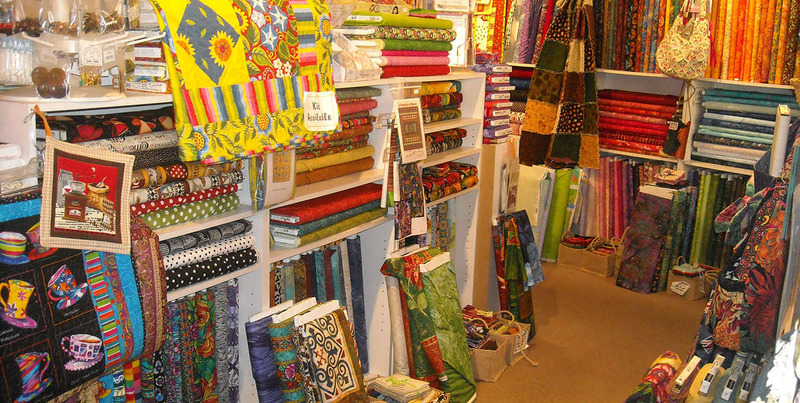 We have an assortment of items for finishing or embellishing your quilt, from batting to wide quilt back fabric and embroidery thread and buttons. While in Taos don't forget to visit our adjoining store that features unique ladies clothing, and our own line of two piece skirt and top outfits for young girls that we make right here. Excellent quality pillow cover. I am very pleased with it and it's beautiful. I will buy from this vendor again. These pillow covers are made from really nice heavy duty fabric and are excellent quality. Colors are bright and beautiful. I will buy from this vendor again! Southwest Cowboy Pillow Cover, 18"x18"
The owner had great response time and communicated with me quickly even though she was out of the country! I am thrilled with this item. It was wrapped beautifully and the colors are the perfect addition to my living room. I will definitely be returning to this shop. Thank you! 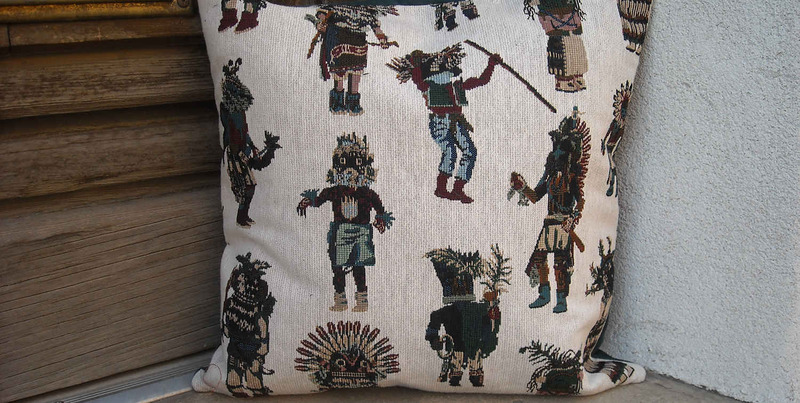 Southwestern Pillow Cover 18" x 18" . Soft, sturdy, woven, striped fabric. Gorgeous and speedy delivery! So happy! Love this new look and the lil splash of color it adds. Yes! Beautiful pillows, shipped on time. Jan was very easy to work with, so accommodating! I had more made! 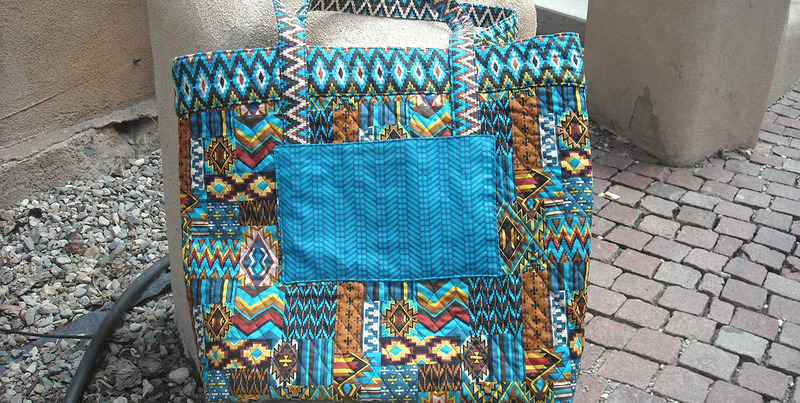 Lovely colors and sturdy fabric! We just got our covers and they are GORGEOUS! Seriously. Very very happy! I don't usually gush like this, but this is really nice work. Thank you! 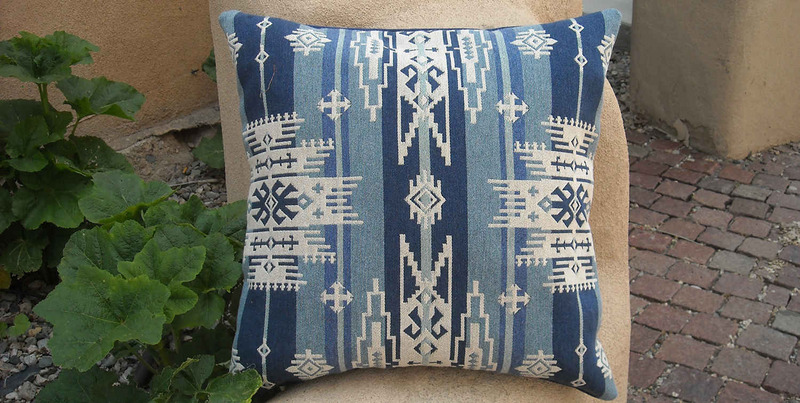 Southwestern Pillow Cover 18" x 18"